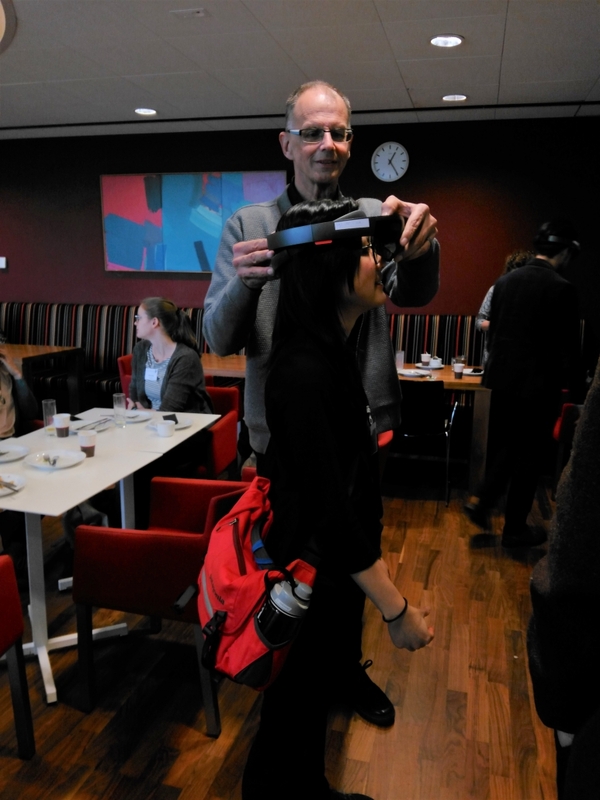 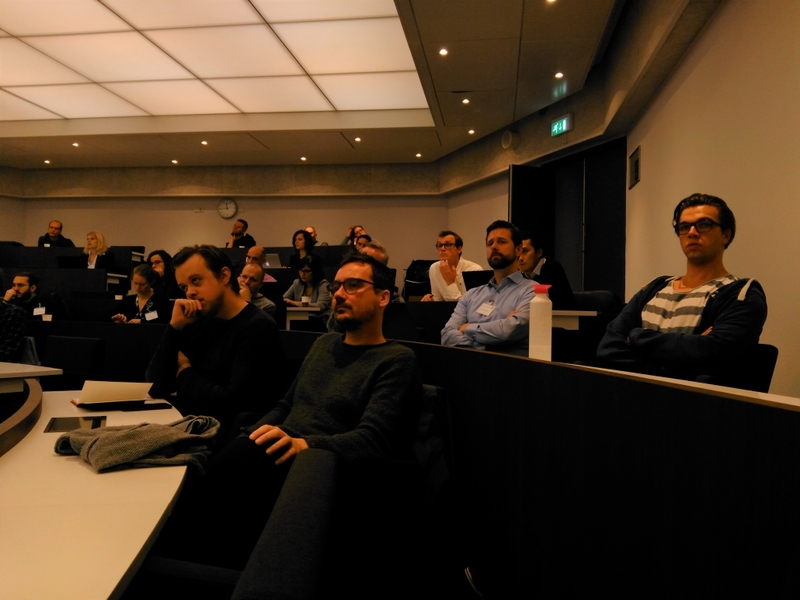 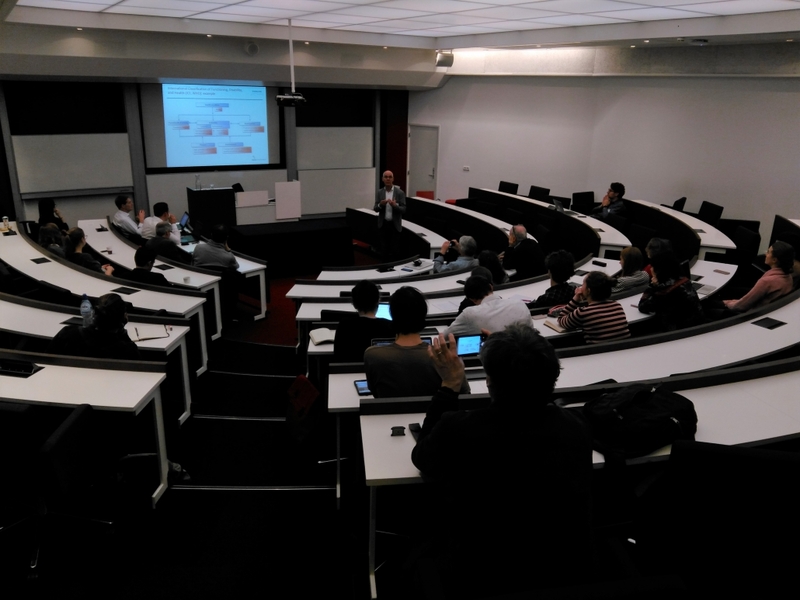 The fifth Wearables In Practice Symposium took place on the 12th of December at the Vrije Universiteit Amsterdam. 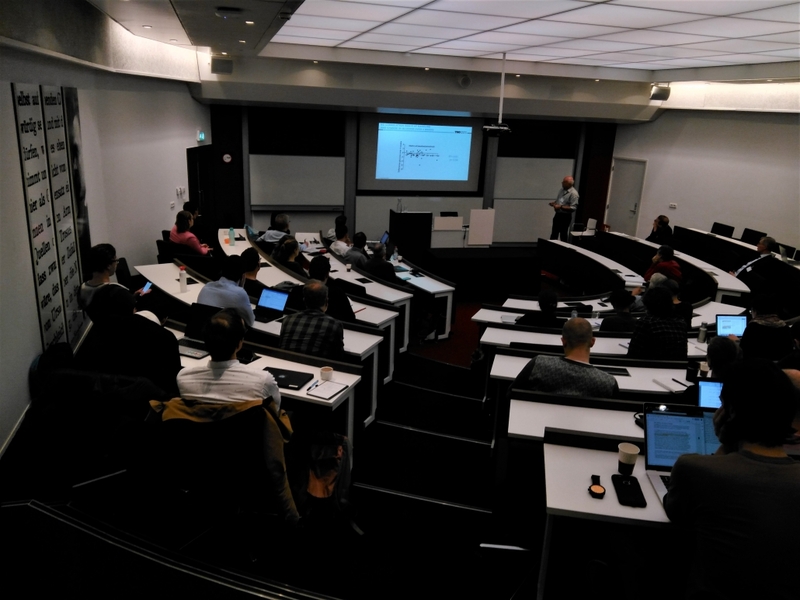 After some quick opening words, Mark Hoogendoorn was welcomed on stage for a much-anticipated keynote on ‘Machine Learning for Sensory data’. 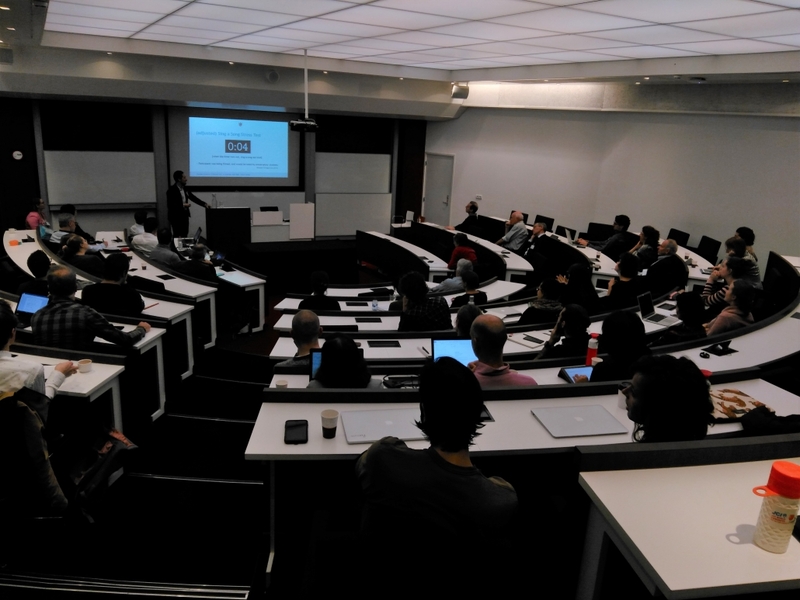 An assistant professor of Artificial Intelligence at the VU, he explained the added value of Machine Learning more broadly, but also focused on the application of Machine Learning on data collected using Wearable devices. 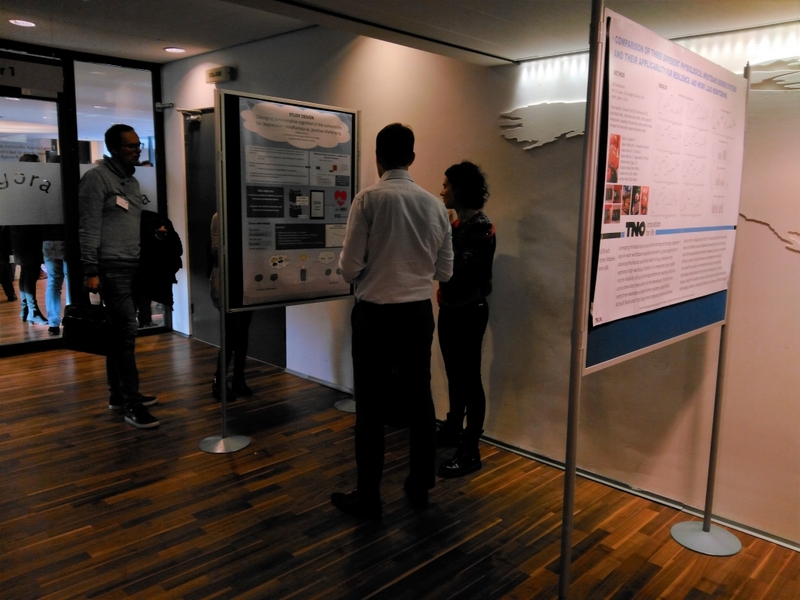 Martin Gevonden and Denise van der Mee of the VU talked about their work, focusing on ‘Electrodermal Activity as an index for Stress’. 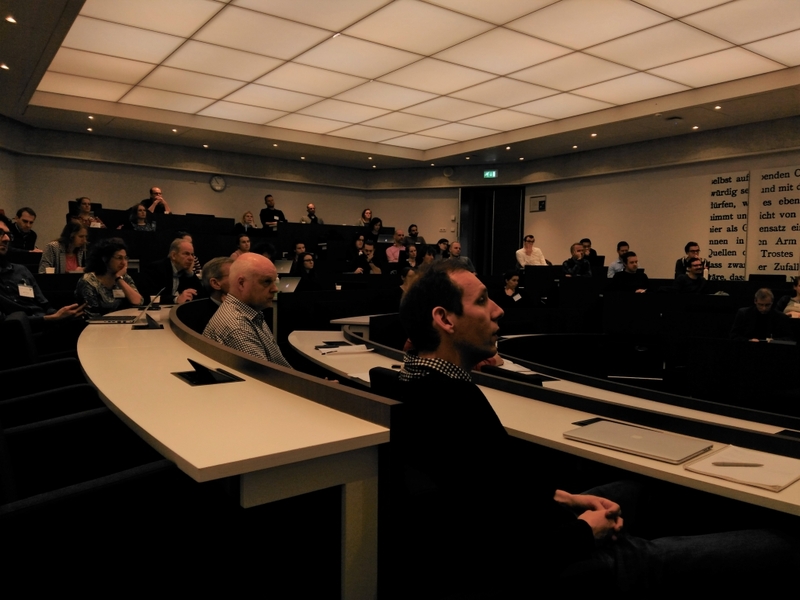 Peter de Looff, a co-founder of the Wearables In Practice meetings, spoke about his dissertation research in which he applied Wearables to investigate ‘Physiological predictors for aggression in patients and burnout symptoms in nursing staff’. 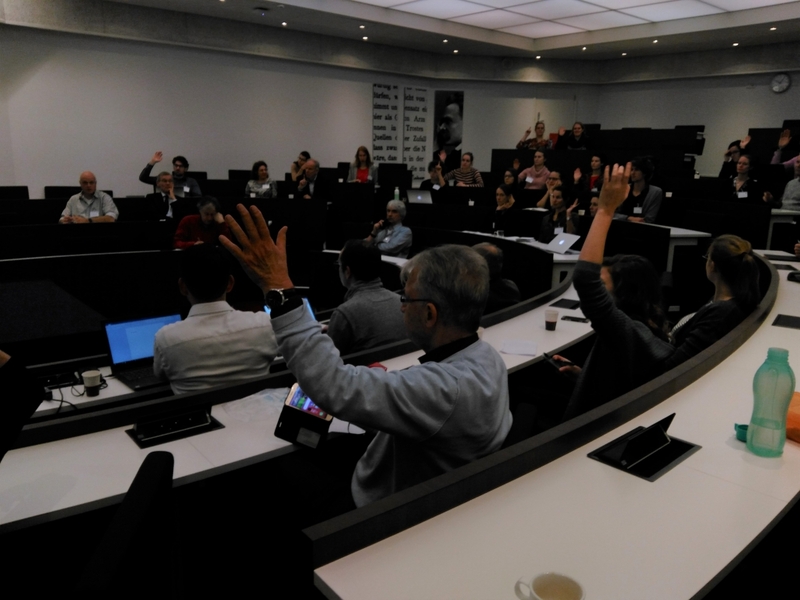 Albert de Graaf from TNO, a newcomer at the meeting, spoke about the latest developments in the diabetes field, namely concerning ‘Prolonged glucose monitoring’. 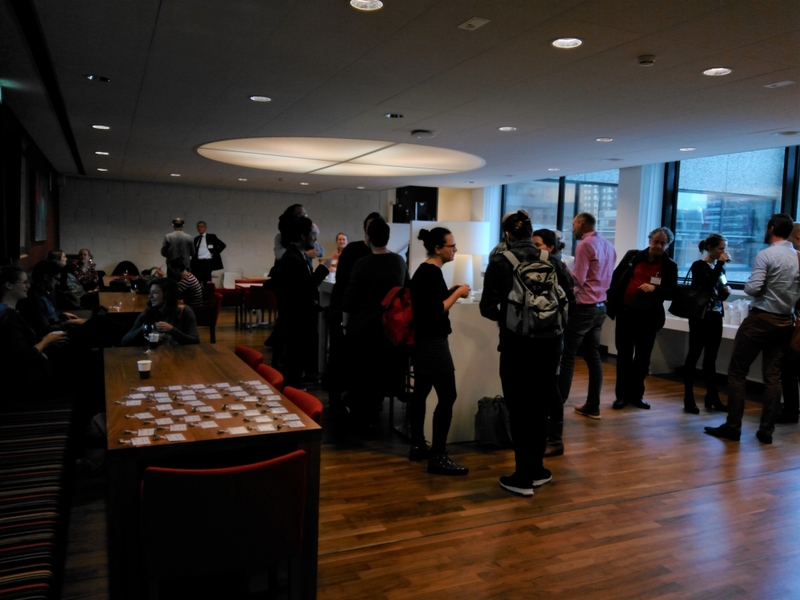 Before the lunch break, the organizers of the Sixth Wearables In Practice Symposium were announced: the Ministry of Justice and Security were happy to take on the task. 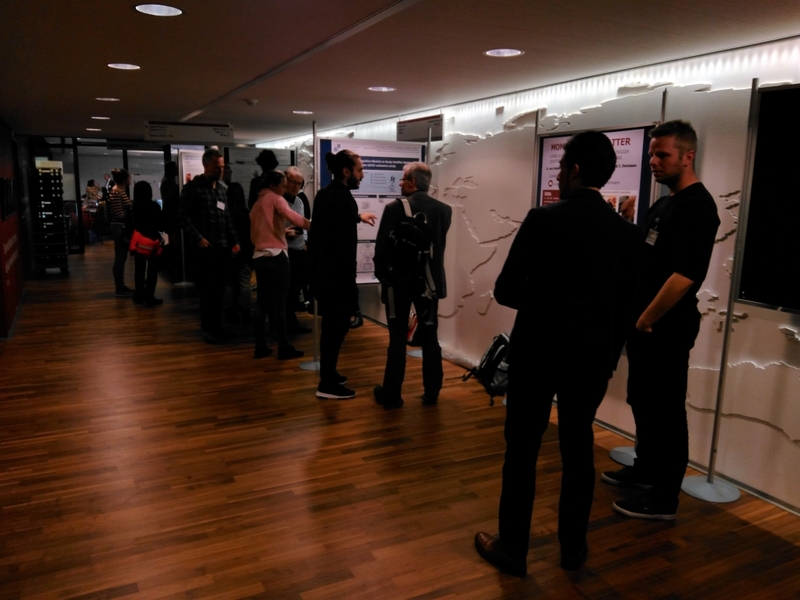 During lunch, there was a productive poster session as well as Hologram devices to try out. 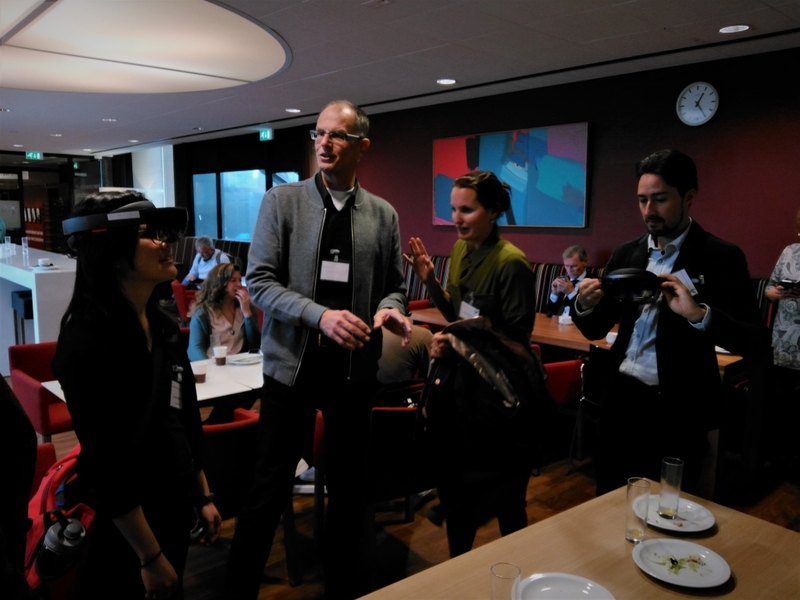 After lunch, Matthijs Noordzij led a hands-on workshop on HR feedback using the Sense-IT platform, while Eco de Geus demonstrated the ins and outs of the VU-AMS monitoring system by letting participants measure their own physiological signals. 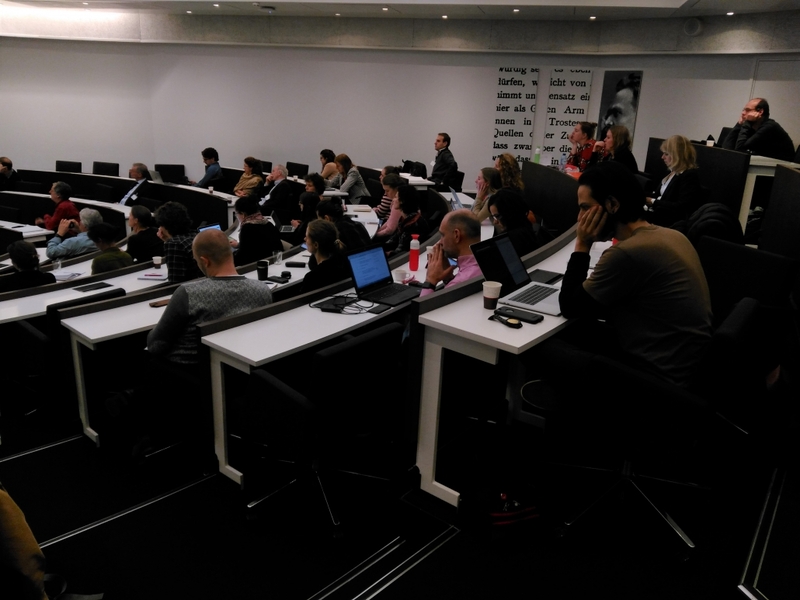 Finally, Hans Bussmann closed with an extensive and impressive keynote on his research on ‘Objective measurement of physical behaviour in rehabilitation research and clinical practice’. 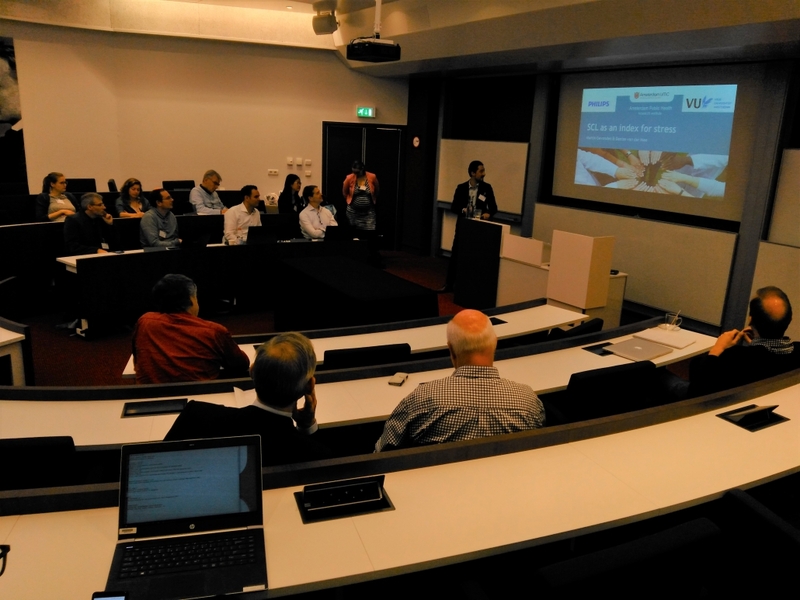 Overall, it seemed a productive meeting with plenty of innovative research and ideas to get excited about. 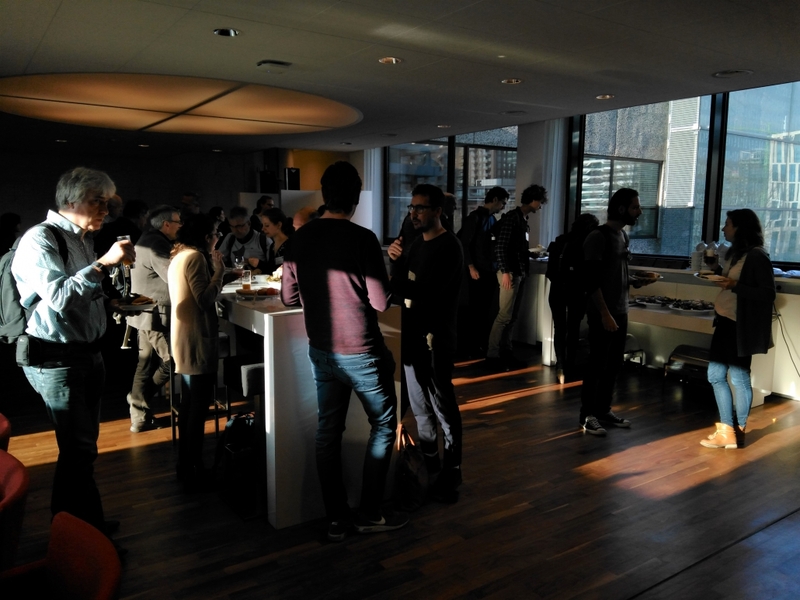 There was a positive and comfortable vibe. 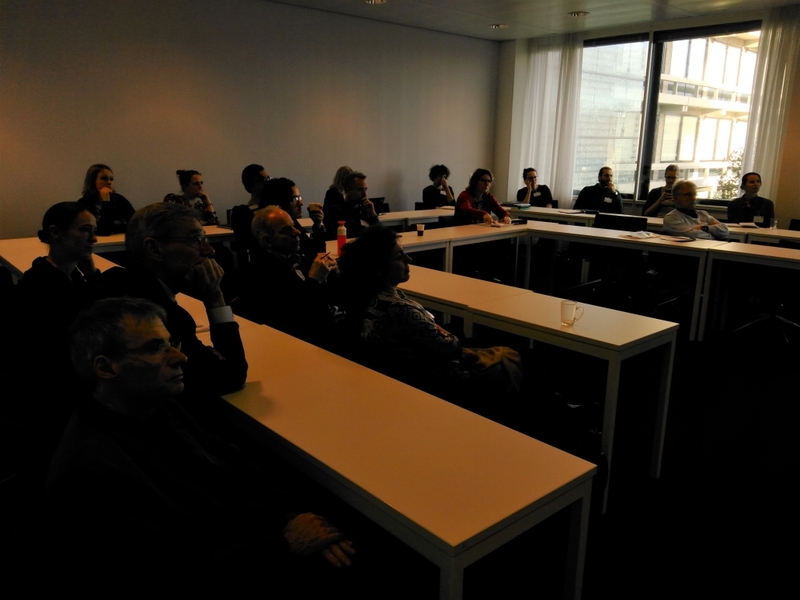 Frequent visitors and newcomers alike engaged in easy conversation and discussion with each other. 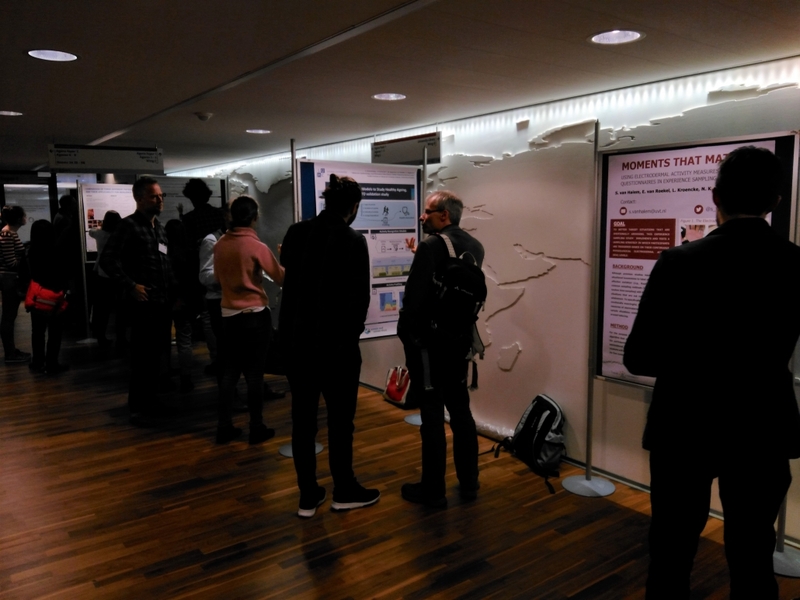 We were happy to once again bring together researchers, professionals who work with biosensors, and people in practice, moving the field another step forward. 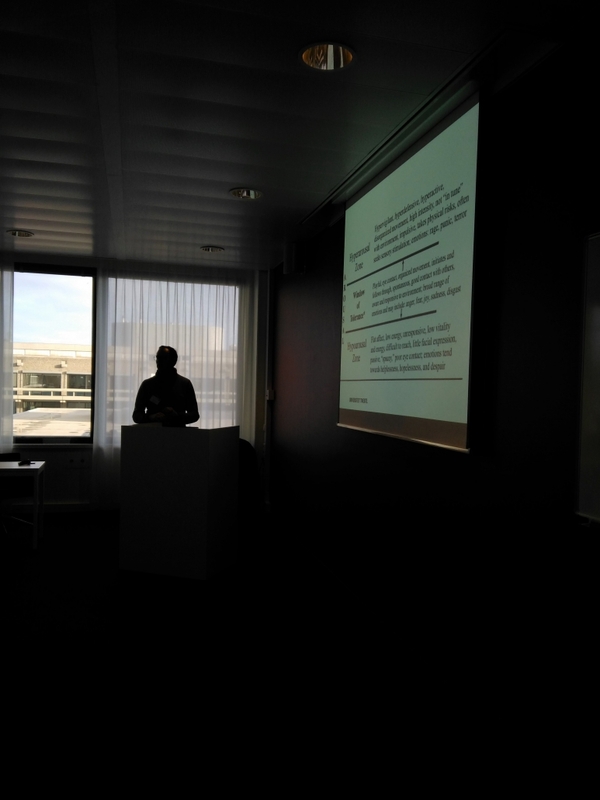 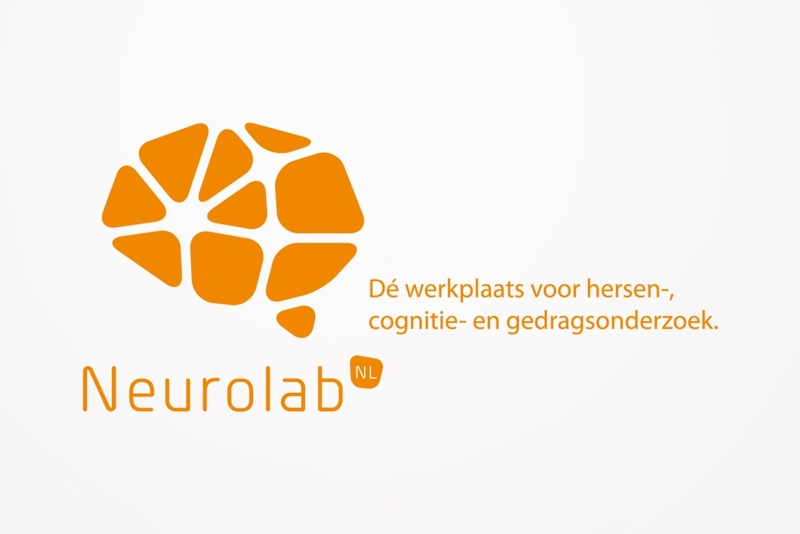 The Symposium was also covered on the blog of NeuroLabNL, who helped make this event possible. 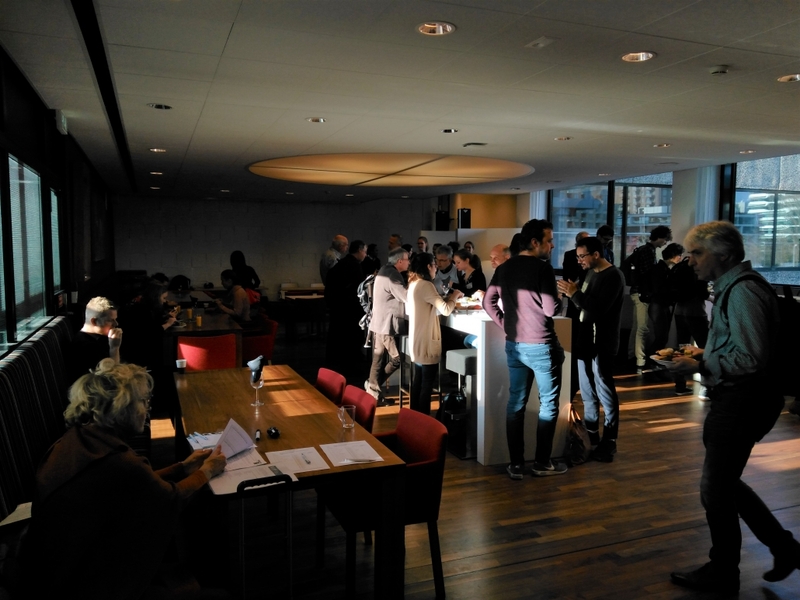 Fourth Wearables in Practice Symposium (TNO) April 6 2018 Sixth Wearables In Practice Symposium (JenV) October 3 Save the date!